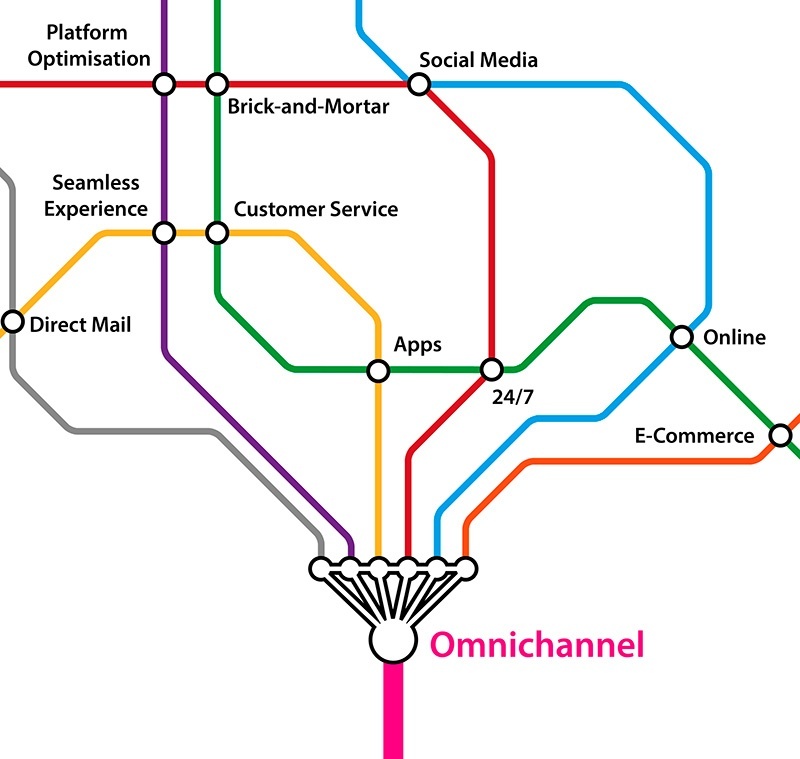 Are you Successfully Removing Experience Gaps from Your Omnichannel Retail Journey? As recently as 2014, leading analysts including Forrester, Accenture, IDC, Ipsos MediaCT, Sterling Brands and Google Think were building a case for the omnichannel model. It was considered a competitive advantage that most retailers were unable to leverage. It has rapidly evolved from being something that only ‘sophisticated’ retailers pursued to something most retailers today recognize as vital to their business.